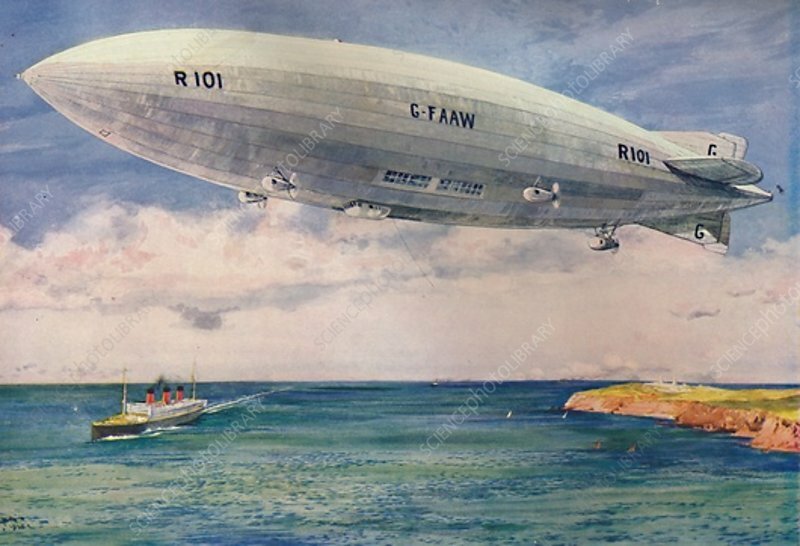 The Ill-Fated R101', 1927. From The Wonder Book of Aircraft, edited by Harry Golding. Lock and Co, Limited, London and Melbourne, 1927).